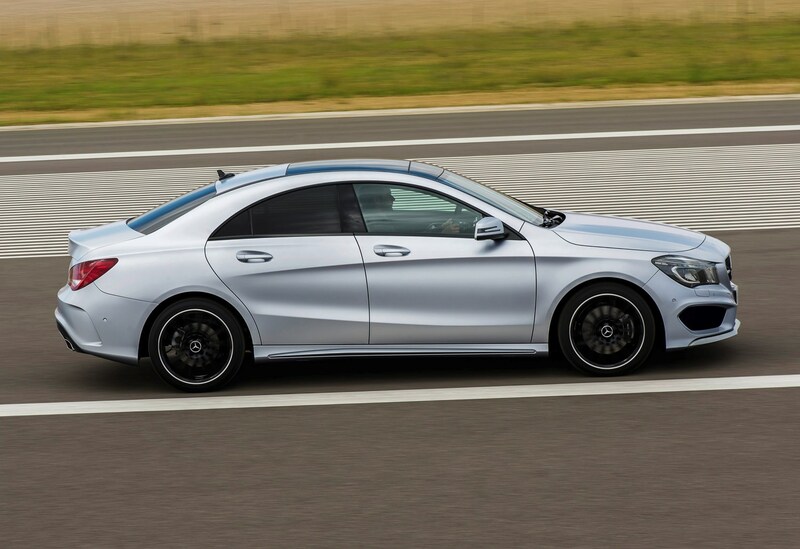 Insurance group: 20 - 46 How much is it to insure? 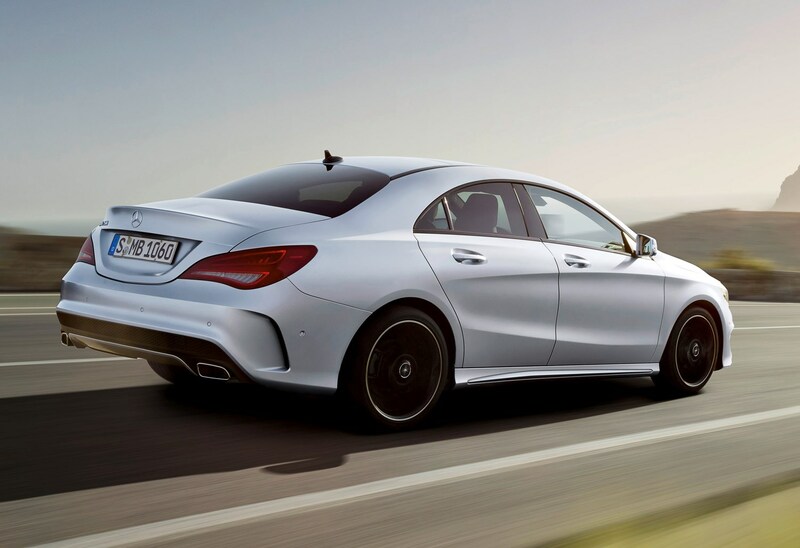 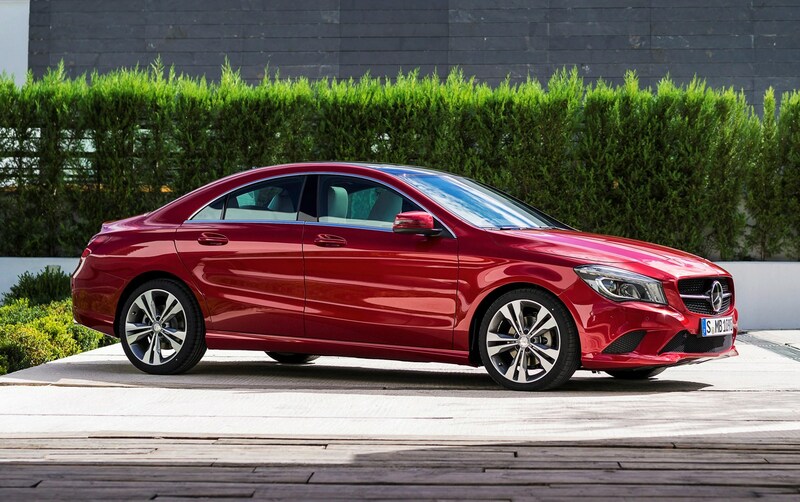 The Mercedes-Benz CLA is a rakish four-door coupé based on the A-Class hatchback. 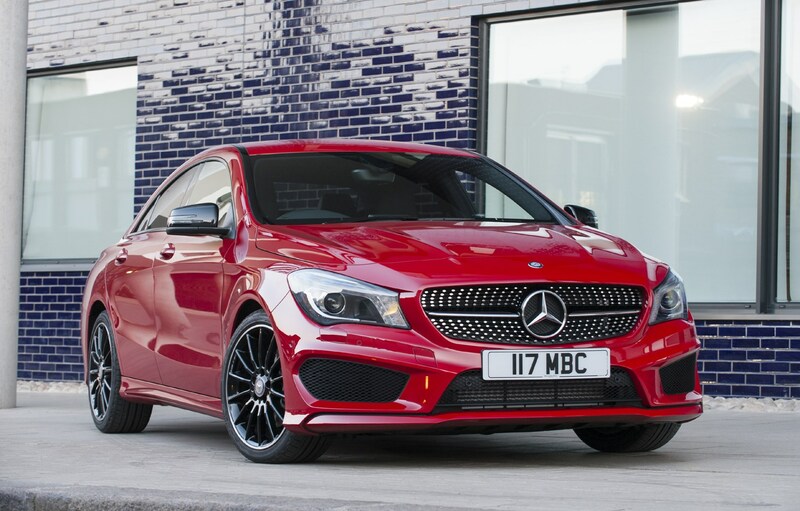 It’s aimed at a new market segment for the German carmaker, including people who may not have considered driving a Mercedes before. 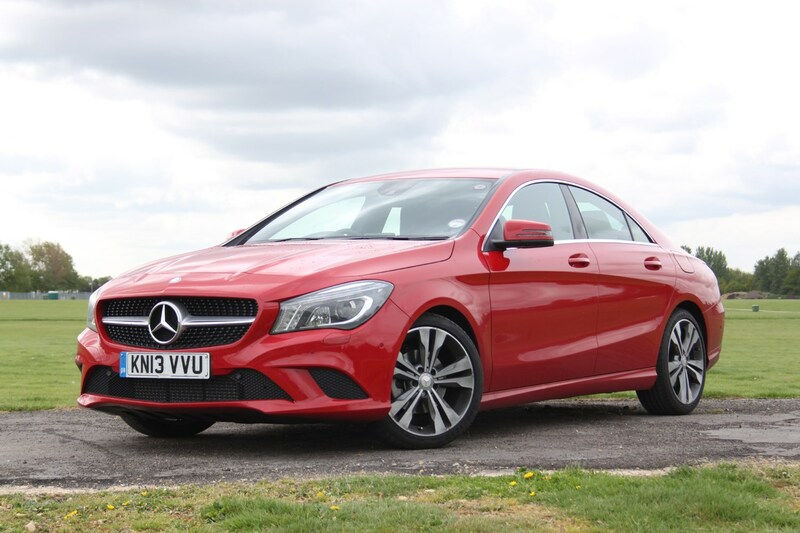 The CLA is a very accomplished car and is a genuinely good prospect for those looking for a break from the hatchback norm without moving up to the likes of the BMW 3 Series and even Mercedes-Benz C-Class saloon. 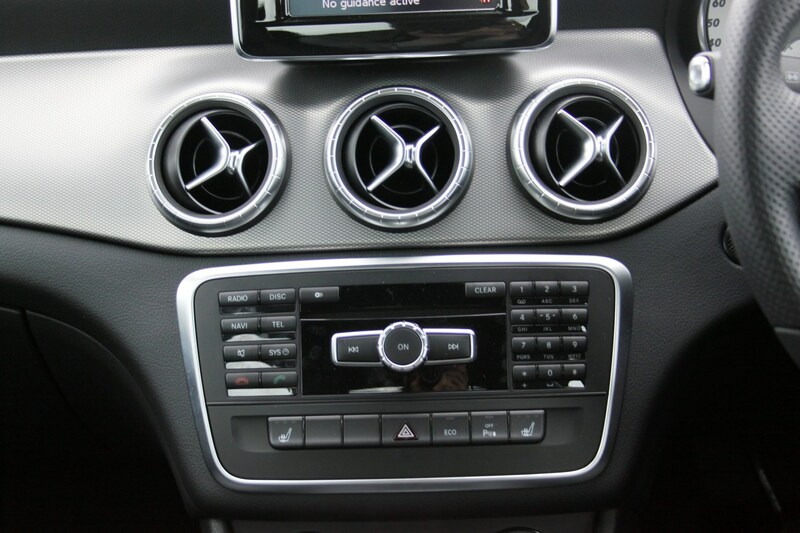 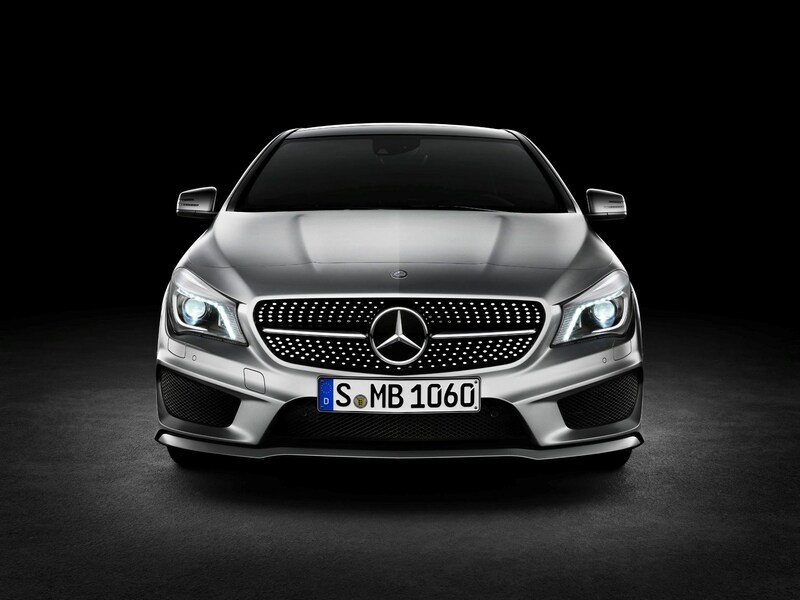 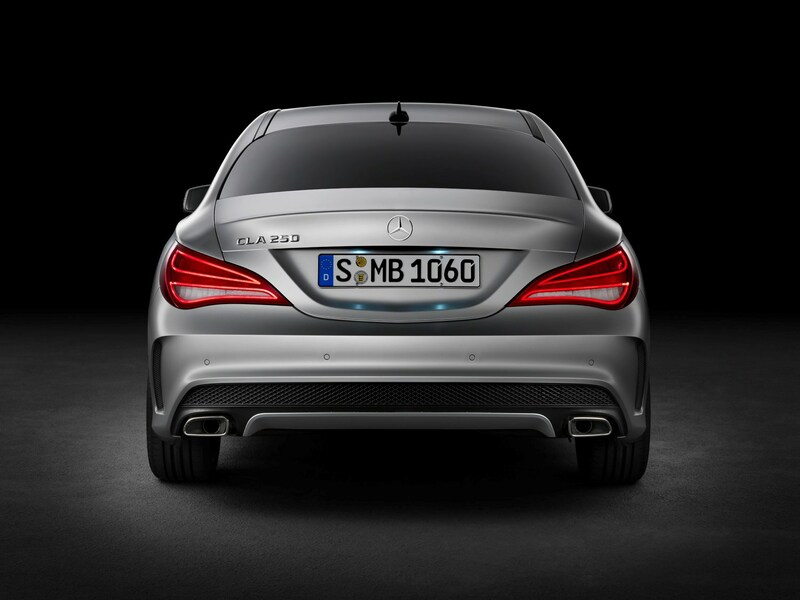 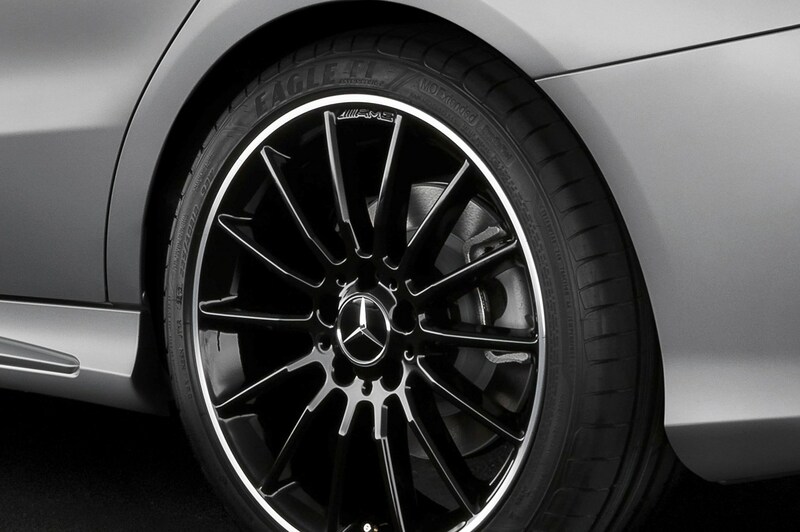 It is similar in theme to the Mercedes-Benz CLS, a sleek coupé based on the C-Class saloon. 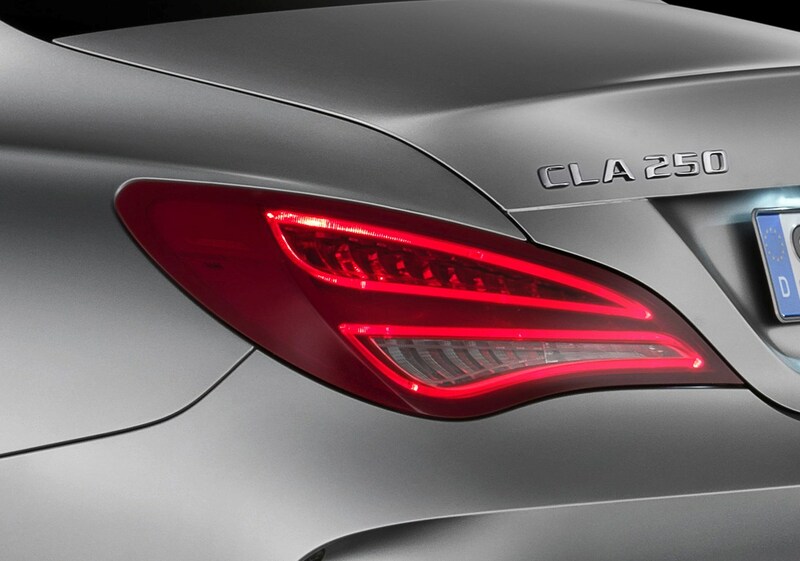 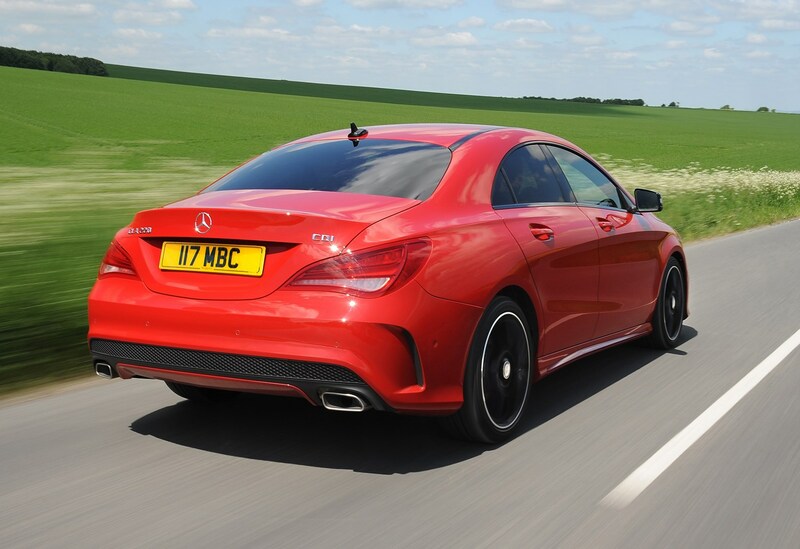 The CLA is a coupe-styled four-door saloon based on the A-Class. 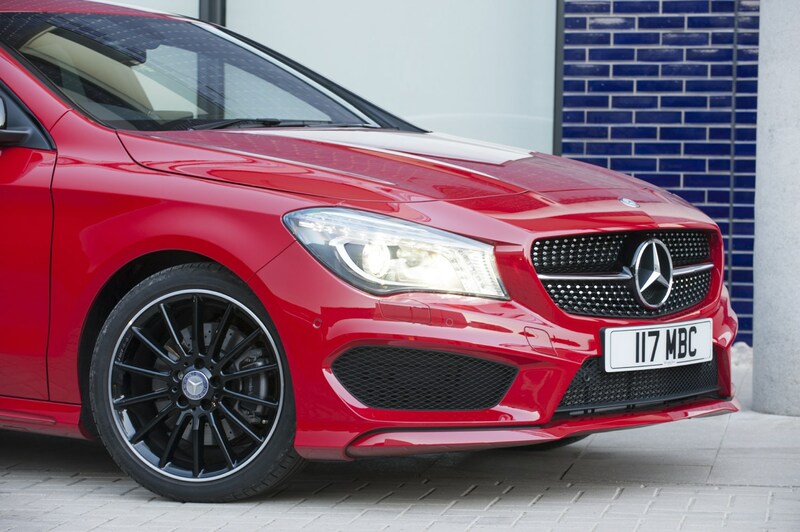 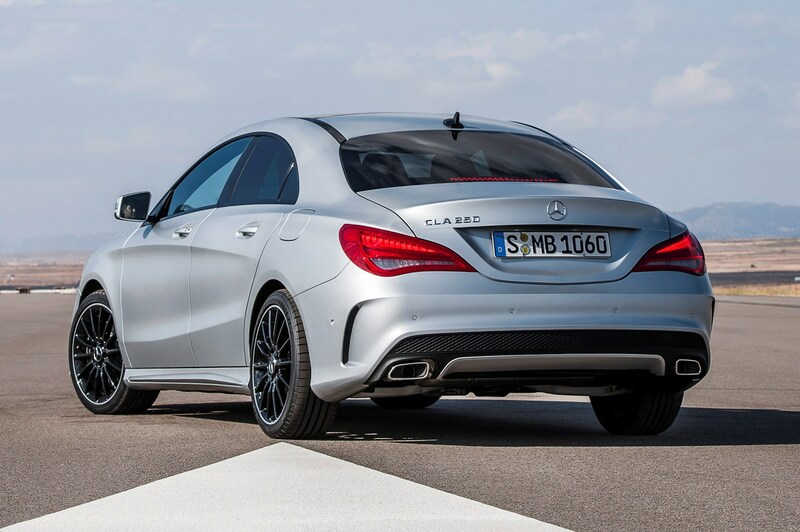 It’s around a foot longer than the regular A-Class and has a far more aggressive appearance. 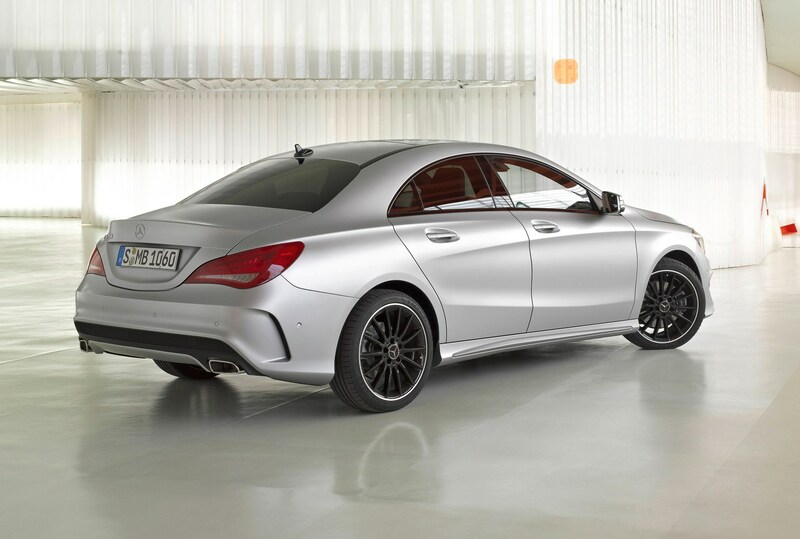 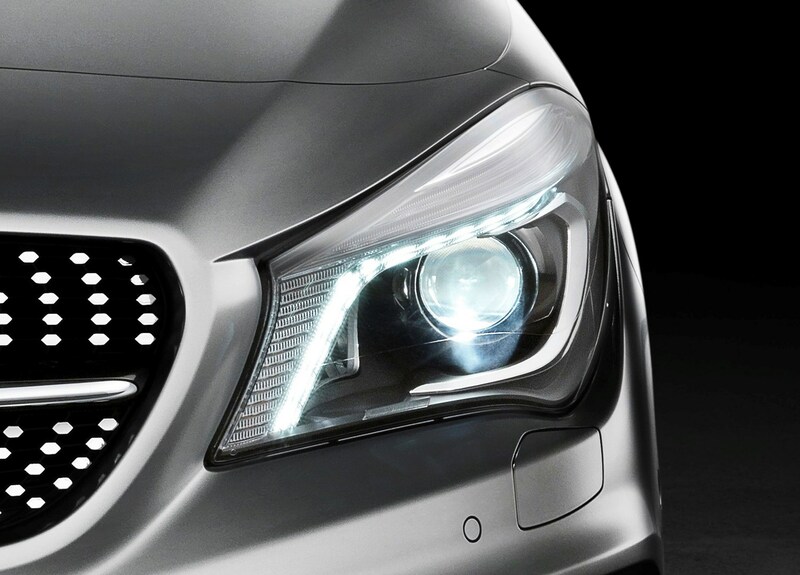 Design cues include ‘powerdome’ bulges in the bonnet, a diamond-look grille and a tapered rear, making the car resemble a Mercedes-Benz CLS in miniature. 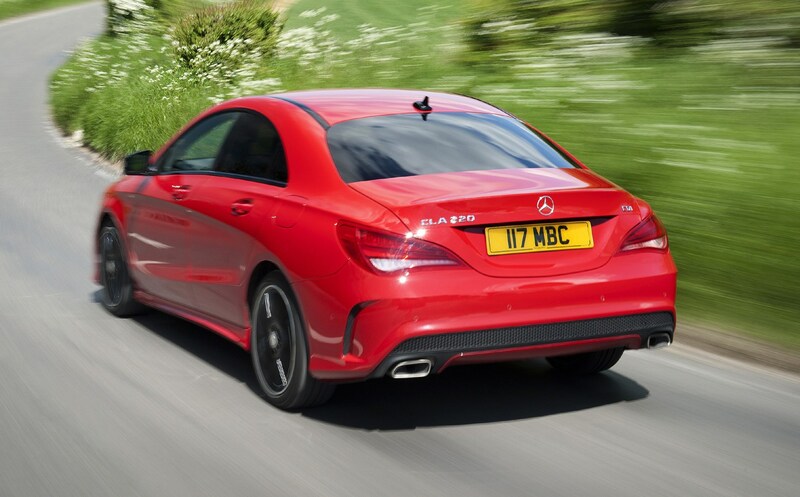 Mercedes is particularly proud of the CLA’s aerodynamics, stating that it has the slipperiest shape of any production car on sale today. 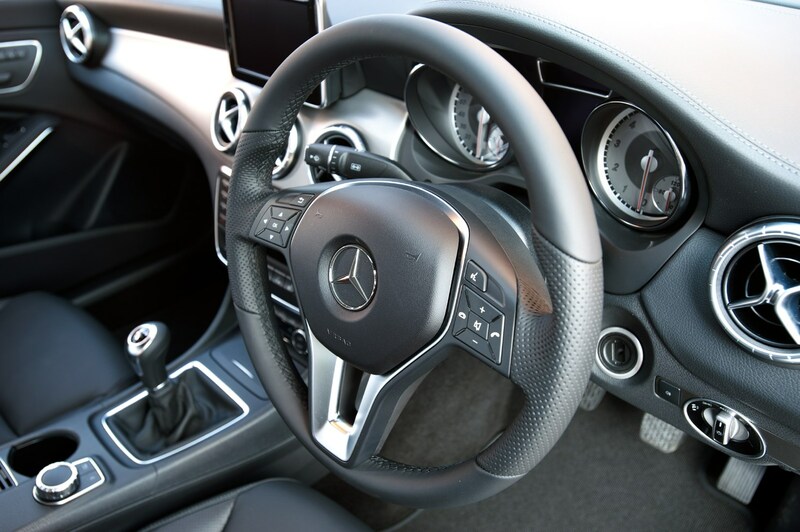 Of course, being a Mercedes there’s a whole host of safety systems installed to gain a five-star Euro NCAP crash test rating. 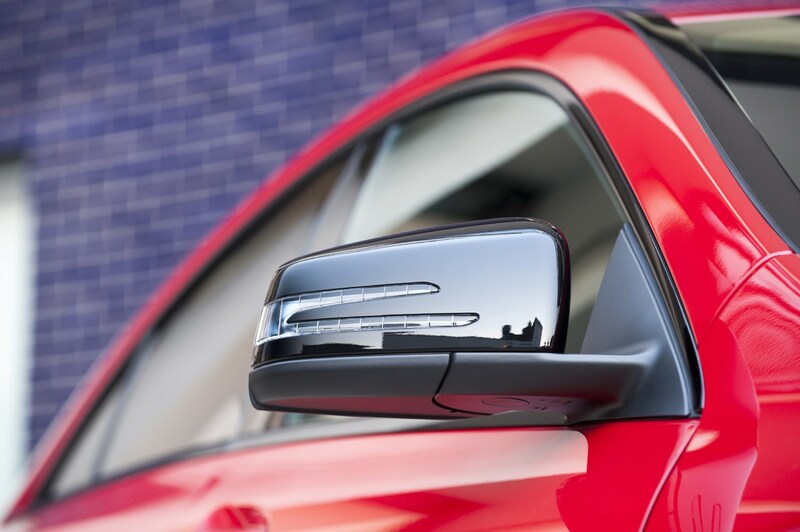 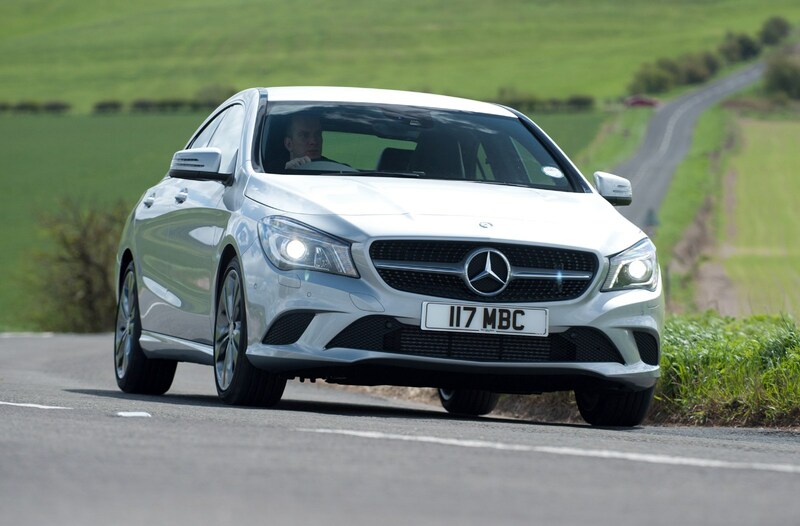 These include Collision Prevention Assist, a radar braking system which triggers a series of visual and audible warnings on detecting a potential impact ahead and primes the brakes ready to stop the car as quickly as possible. 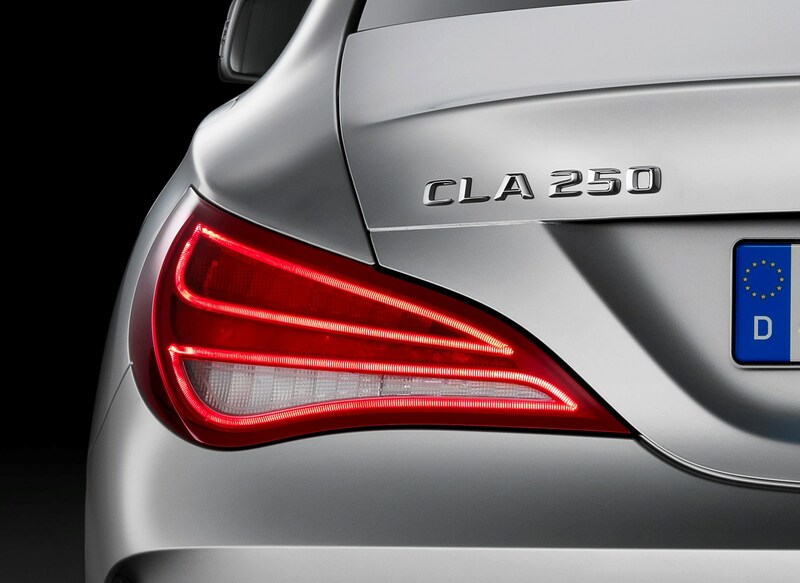 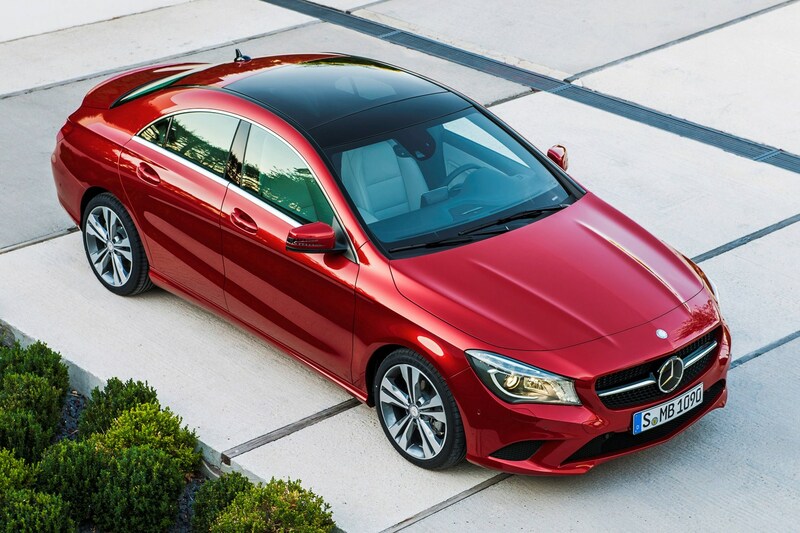 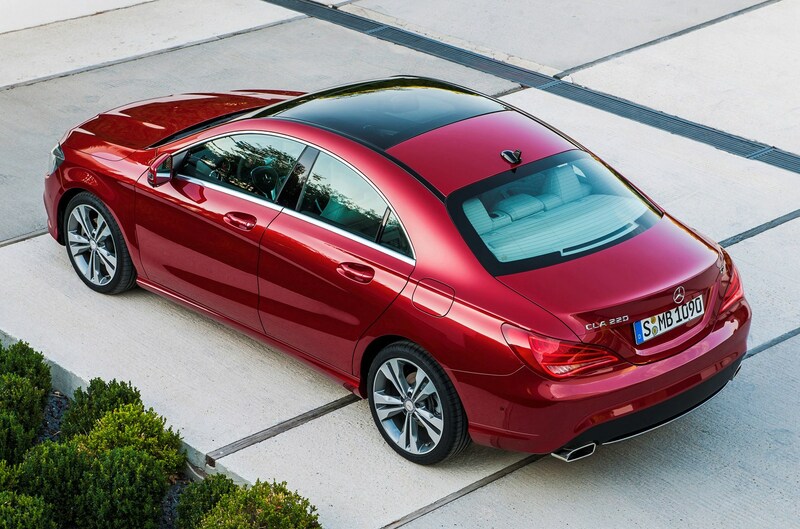 When the CLA goes on sale there will be a choice of either a petrol or diesel engine. 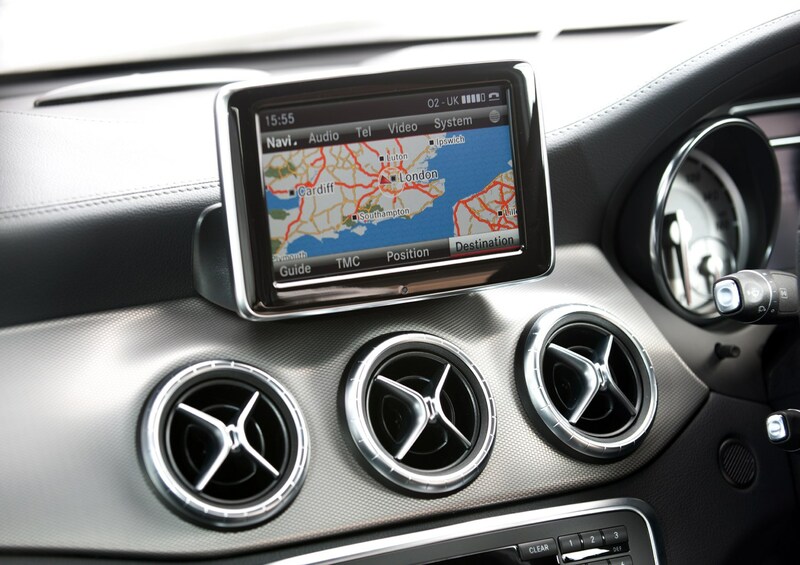 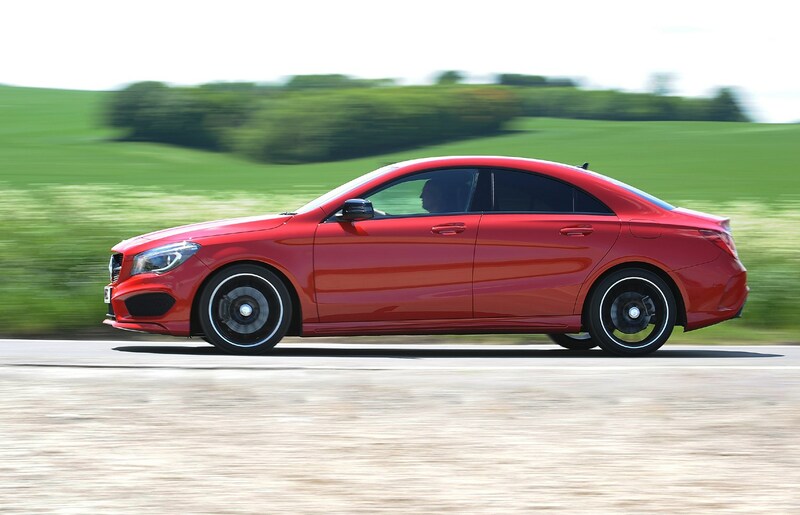 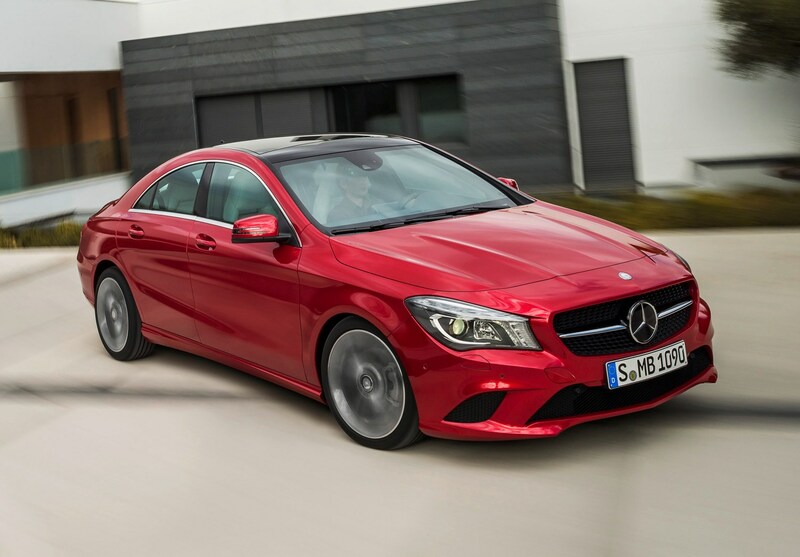 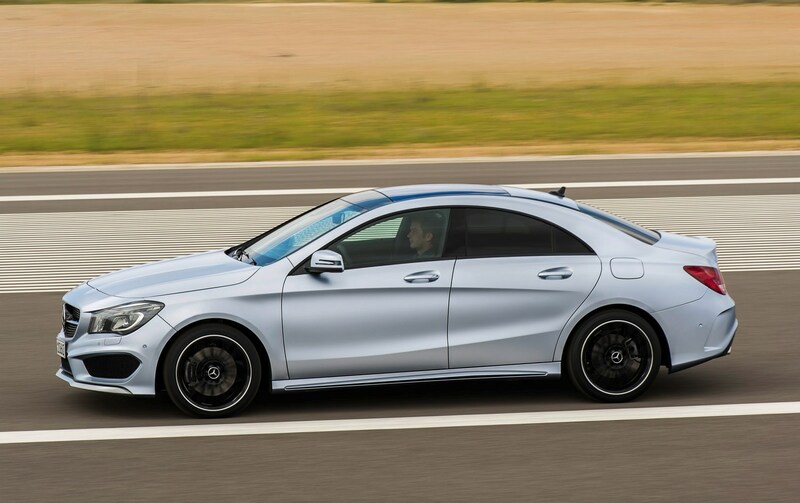 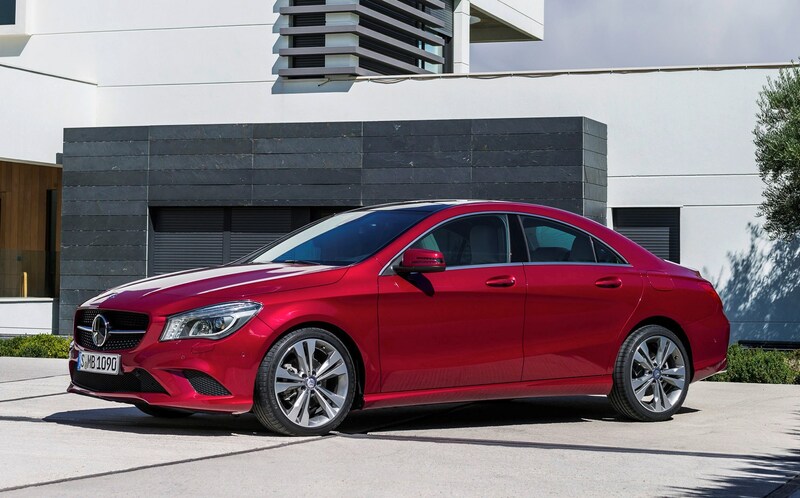 The CLA 180 is the former option, with a claimed 120bhp and an average fuel economy of 50.4mpg. 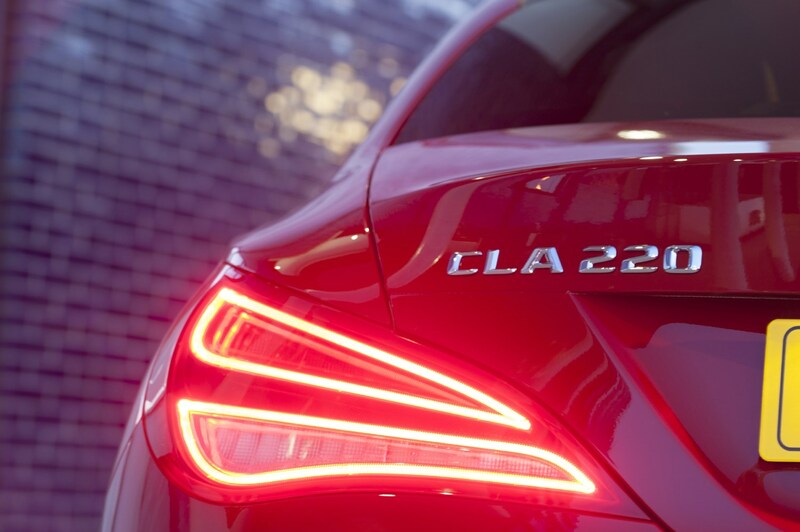 Diesel power comes courtesy of a 2.1-litre unit known as the CLA 220 CDI, which makes 168bhp and returns a claimed 62.8mpg on the combined cycle. 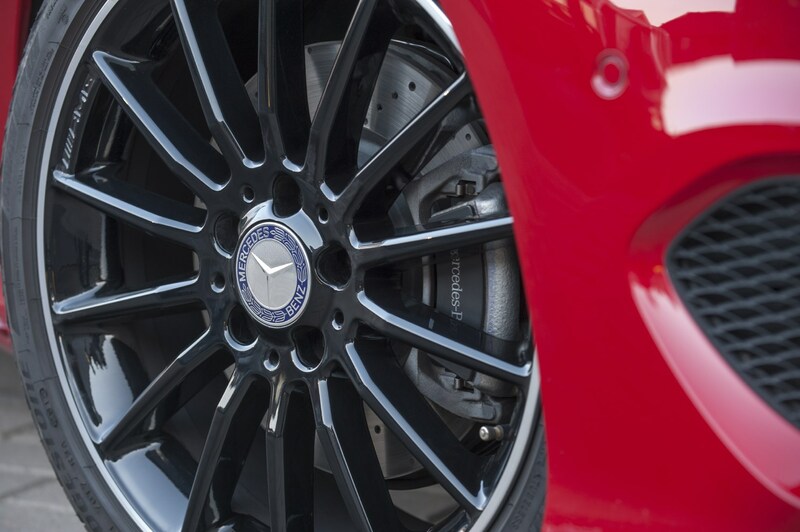 Start/stop technology is standard across the engine range. 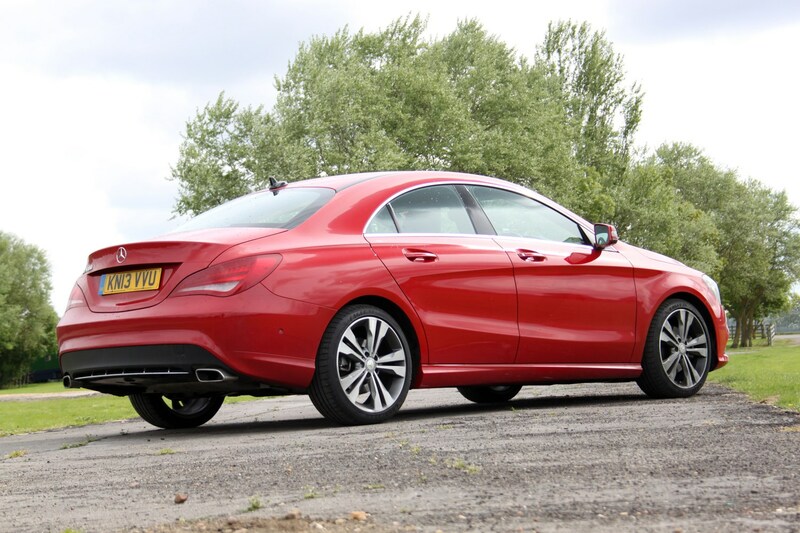 As per the regular A-Class, two suspension set-ups are available depending on the trim level you decide on. 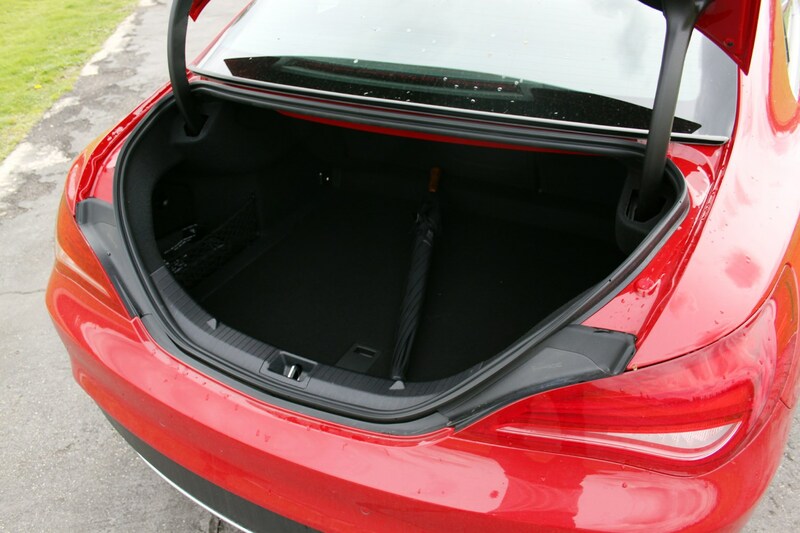 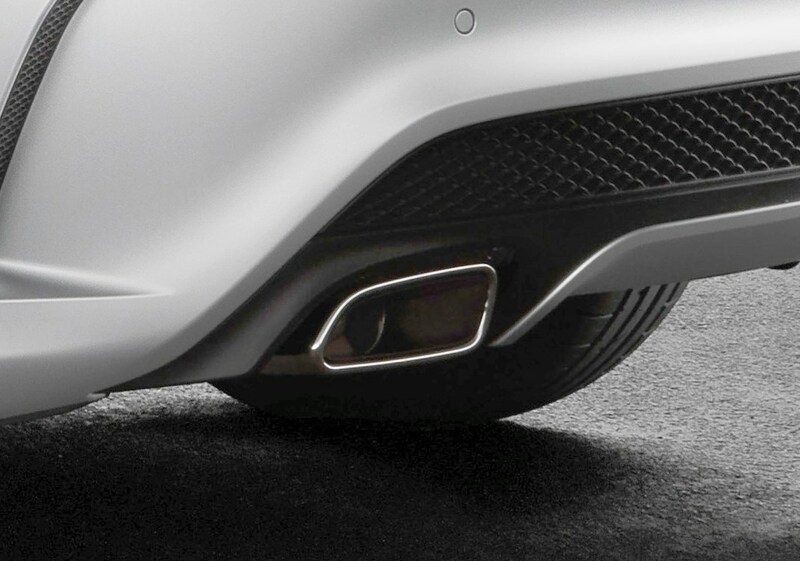 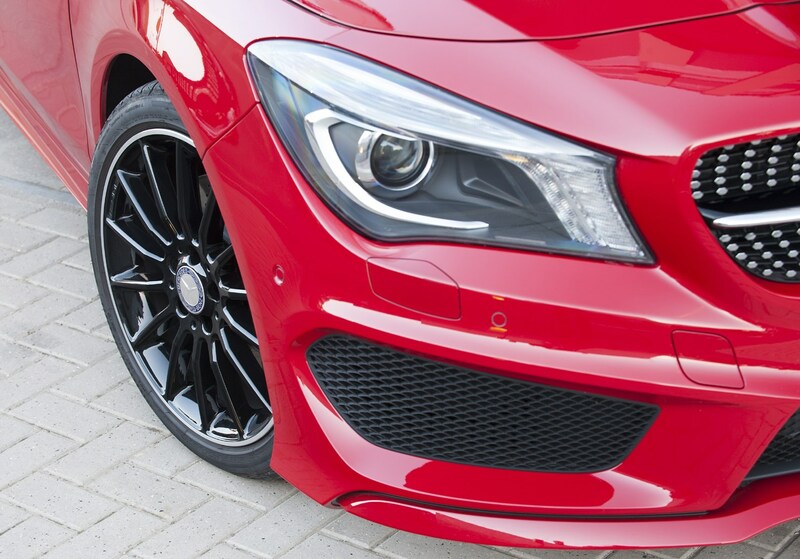 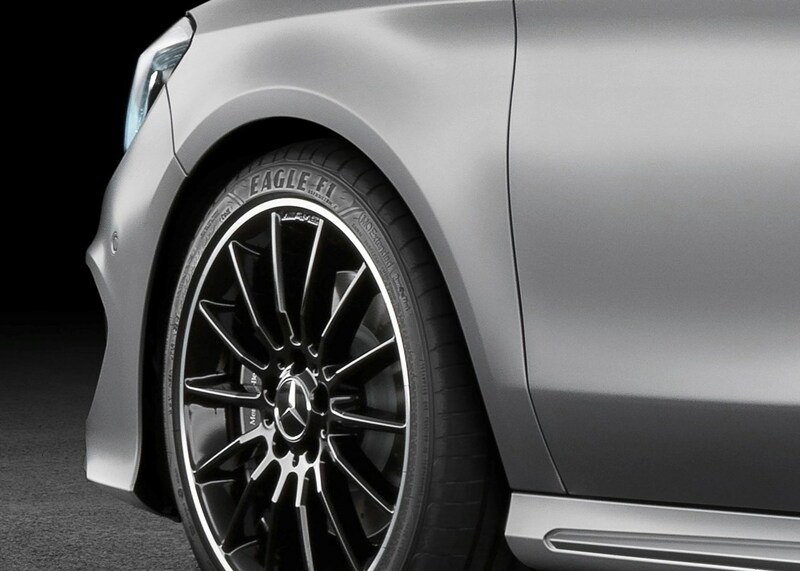 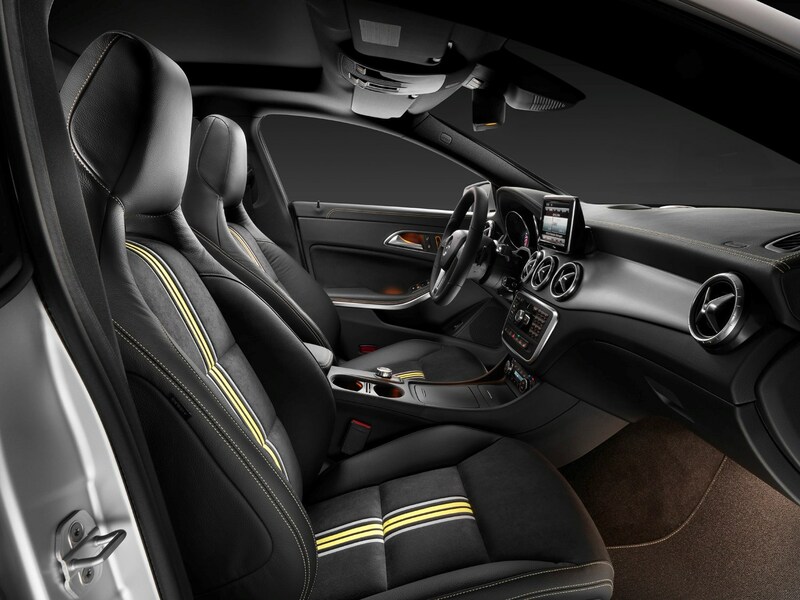 Sport customers get ‘comfort’ suspension while AMG Sport buyers get lower ‘Sport’ suspension. 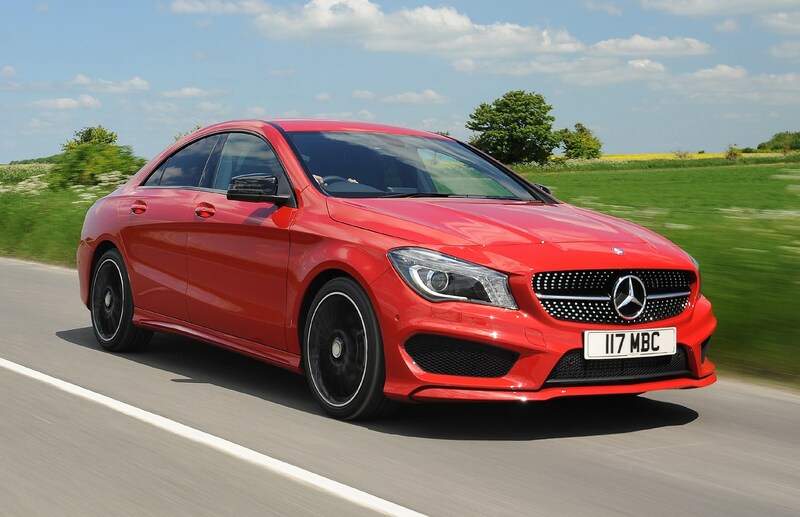 So the CLA is a refreshing deviation from the norm but is it a car worth buying? 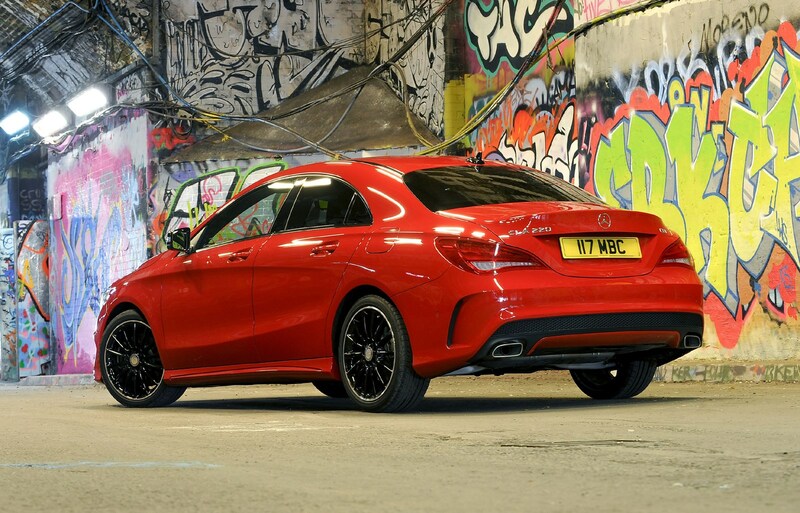 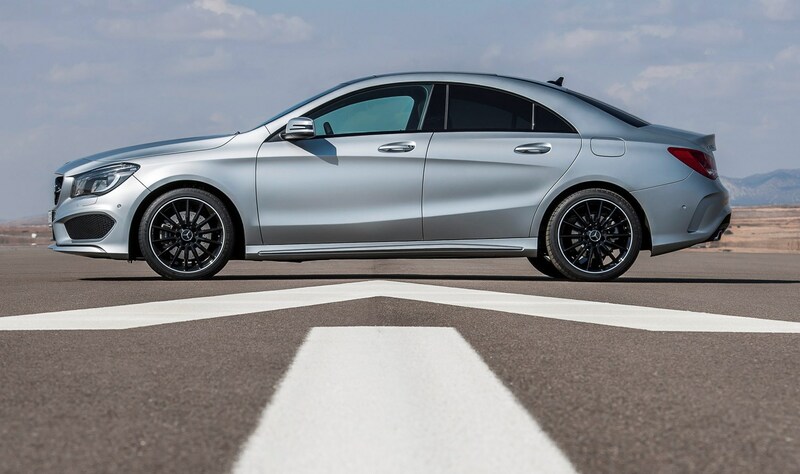 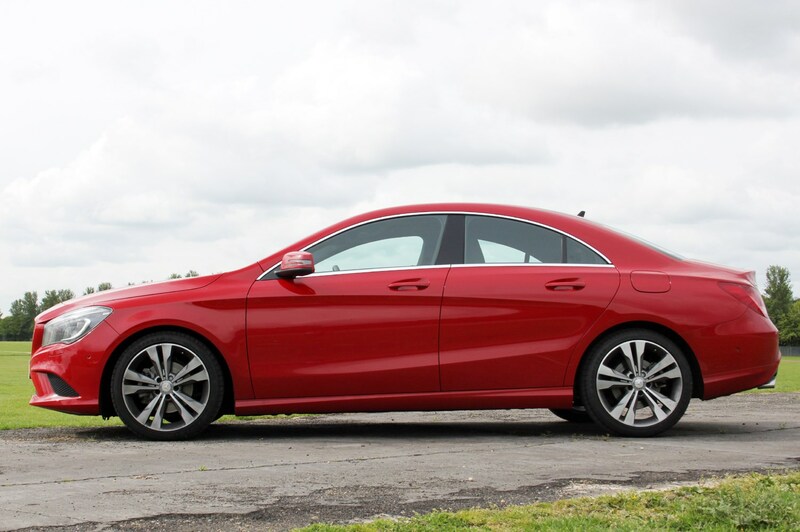 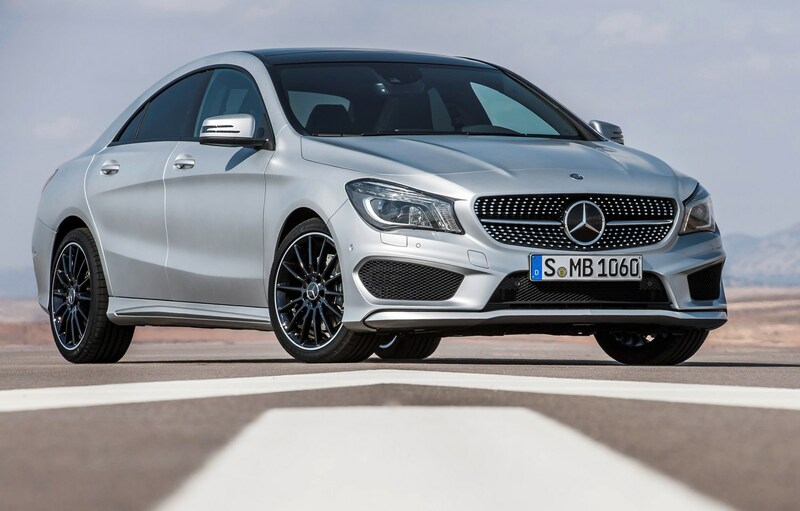 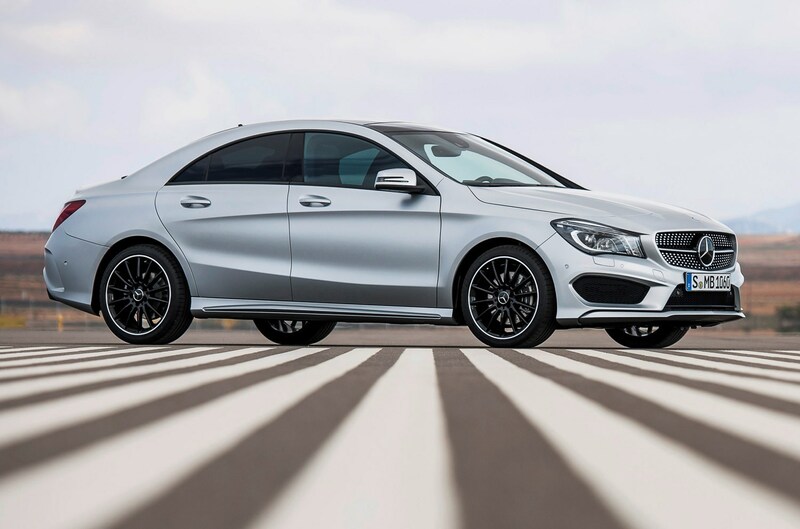 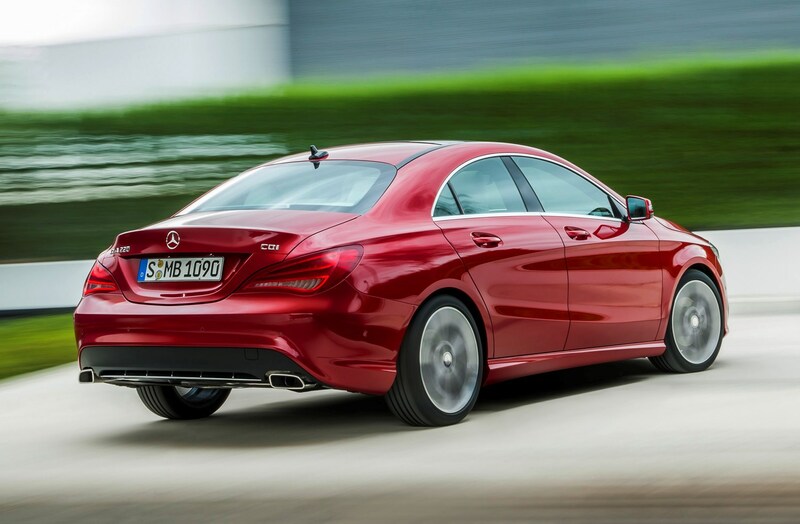 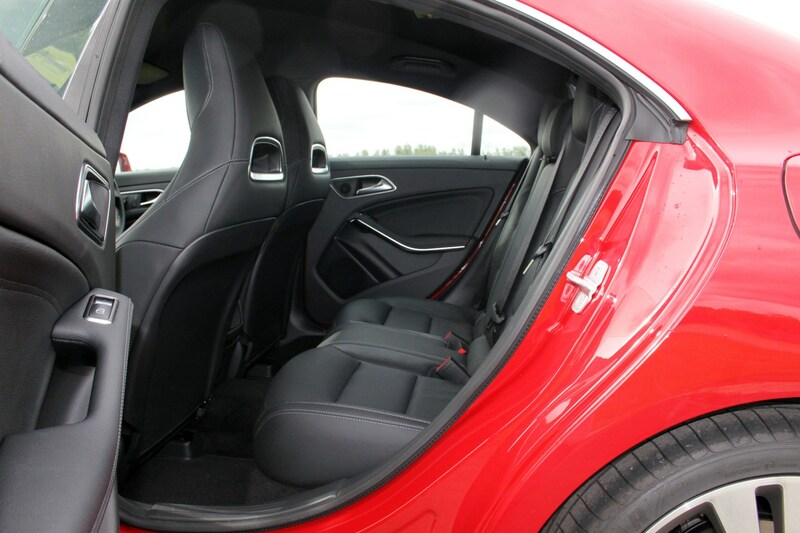 Read on for the full Mercedes-Benz CLA review to find out.